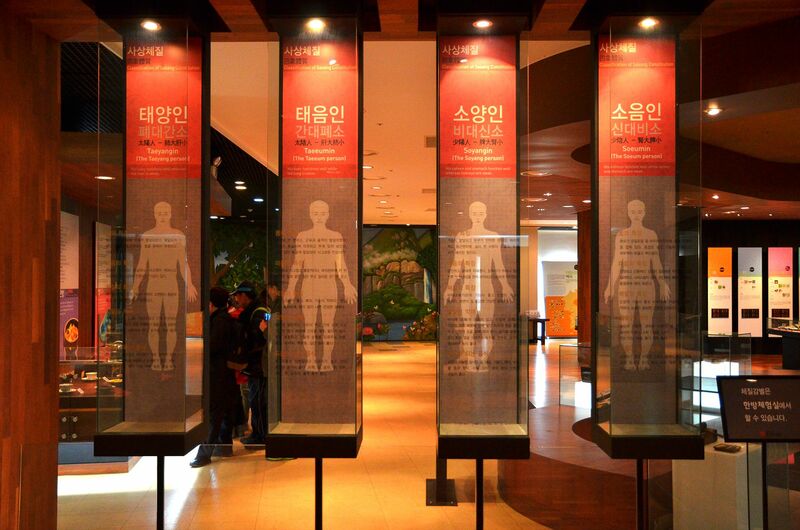 This tour provides a closer look at oriental medicine that governs the foundation of disease. 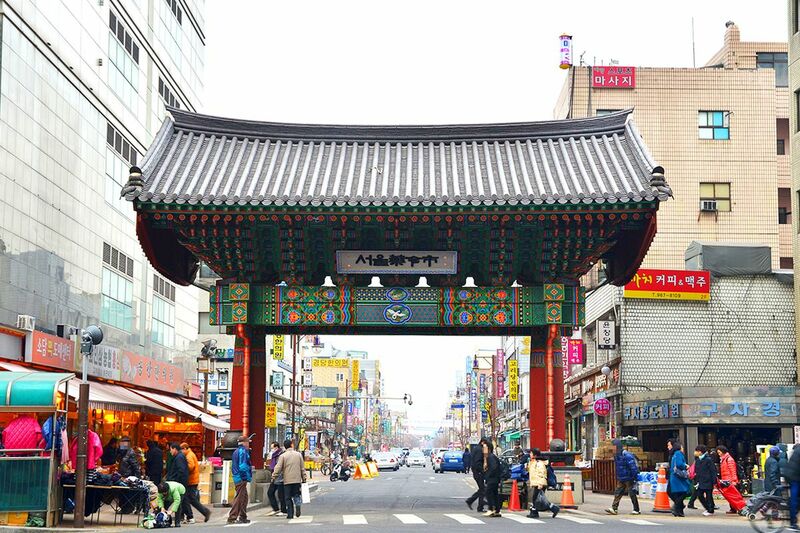 You can visit Yaknyeong Market, the largest oriental medicine market in Seoul, and Hangui Pharmaceutical Museum, where you can learn Korean medicine. Furthermore, you can experience the efficacy of oriental medicine such as herbal tea, foot bath, and identification of your own constitution.